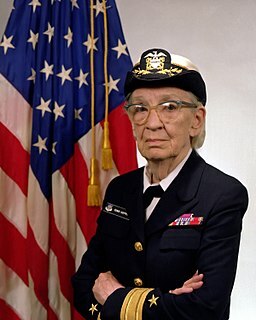 Quote usually attributed to Grace Hopper. You may or may not be aware that ISG is pumping money into innovation projects designed to improve the services and offerings we make to the University. We issued a call out to our staff for ideas- below are the winning projects I have funded from LTW. All these projects are due to complete by August ’16, so if you see the name of an LTW person you know, or an idea you like, please do get in touch so that we can let you know what we are working on. The outputs of all these projects will be licenced CC-BY ( as far as practicable).